Four night minimum rental length. Pay for six nights, get the seventh night free. The house will be cleaned before arrival and after departure. 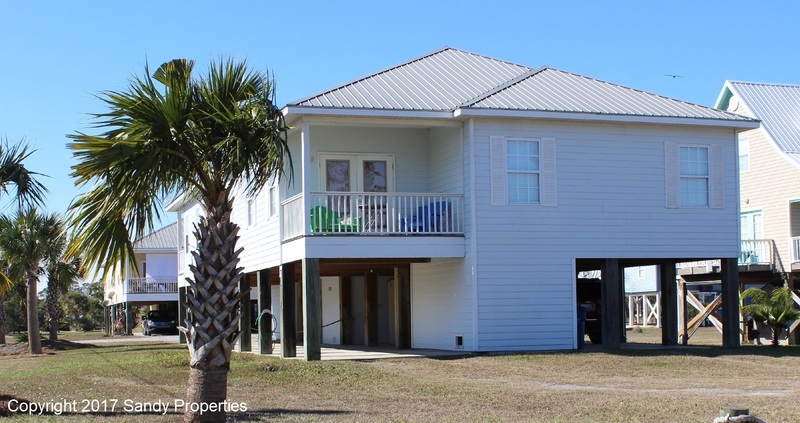 Our lovely vacation rental duplex has 3-bedrooms, 2-baths with accommodations for up to 6 guests and is within blocks of the beautiful beaches of Gulf Shores. This rental conveniently boasts a fully equipped kitchen, laundry room, and beach accessories making it the perfect home away from home. Call or text at 618-599-5143 or shoot us an email using the link below. My family just returned from a great four night stay at the facility. It is a beautiful place that is well stocked with the amenities needed to stay there. 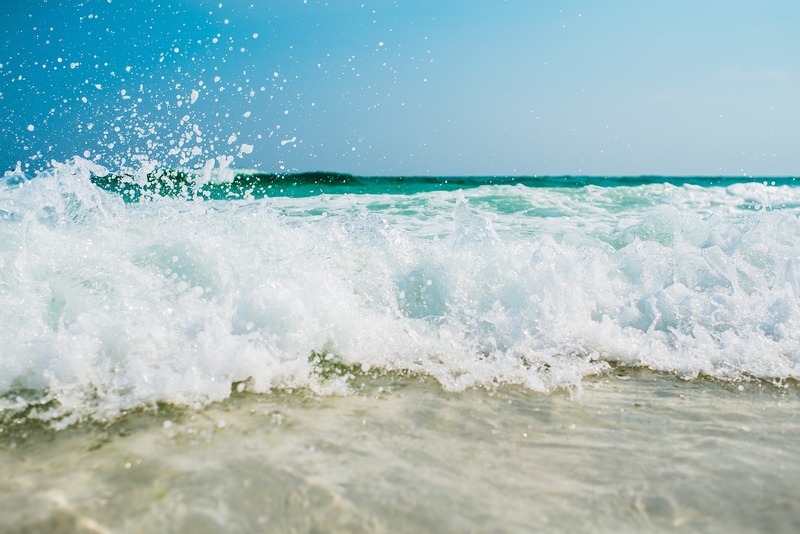 It is located a reasonable walk or a very short drive from the best public beach in Gulf Shores. I would not hesitate to return or recommend it to another.